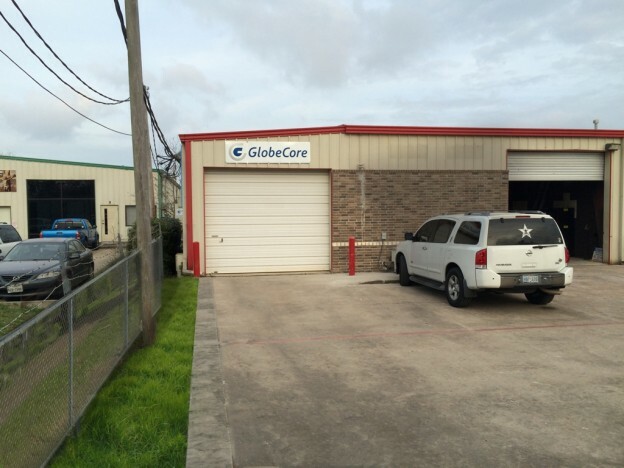 Opening of a new service center in Houston - GlobeCore Bitumen Emulsion. Dear customers! We are pleased to announce excellent news. A new GlobeCore service center opened in US Now GlobeCore equipment and customer support services have become more accessible and operational. Visit us. We are located on 1750-H Dickinson Ave (FM 1266) Dickinson, TX, 77539. Call our office: 1-713-429-1616 and + 1-713-828-7877. Addresses of other offices can be found in the section “Contacts”.